History encourages us to explore and, at the same time, learn from its outcomes. Savannah reigns as the home base for some of the South’s most affluent turning points. Generals proposed war-altering decisions here during the Civil War. Some of Savannah’s first NAACP members staged sit-ins at once-downtown department stores during the Civil Rights Movement. 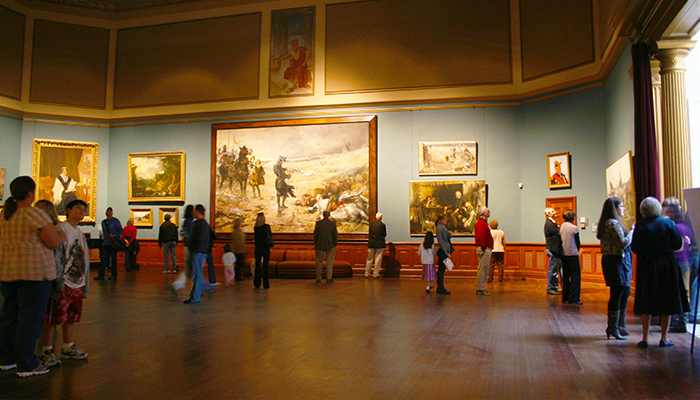 These and many other historical narratives continue their legacy in Savannah’s unique plethora of museums, revolving around everything from key historical figures to different art movements, catering to every history buff, miscellaneous-fact aficionado and art admirer. A city rich in history and part of generations of stories like Savannah deserves a proper space to express each of those narratives that formed its identity. 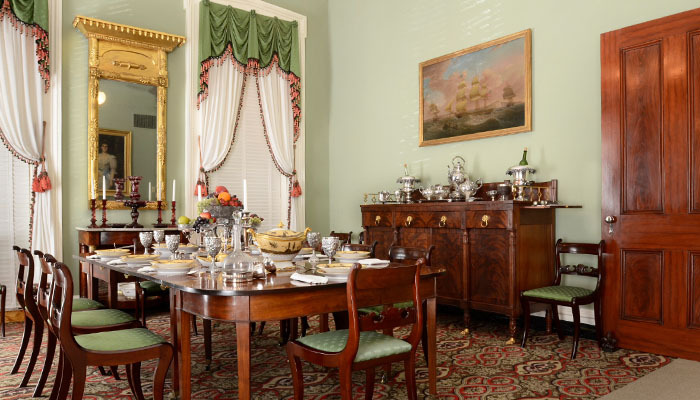 The Savannah History Museum celebrates the city’s earliest history from 1733 through its significant roles during the American Revolution and Civil War. 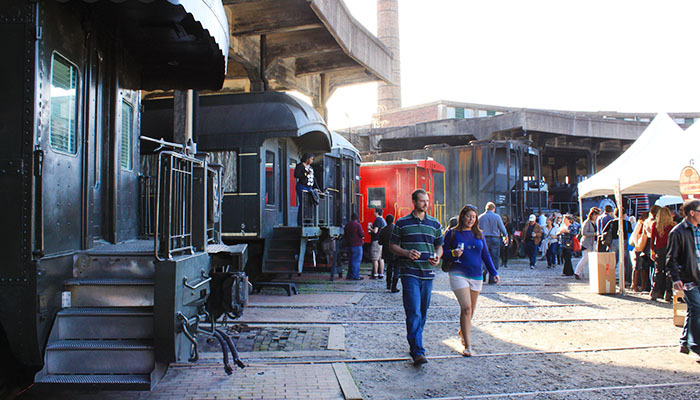 Located in the beautiful brick Central of Georgia Railway Train Shed in Tricentennial Park, this must-see museum exhibits Savannah’s artistic and cultural milestones. Battlefield Memorial Park, just across the street from the museum, commemorates the bravery of the 8,000 soldiers who fought in the Battle of Savannah on October 9, 1779, the second bloodiest battle of the American Revolution. Photo courtesy of the Telfair Museums. Telfair Square might as well be called Savannah’s art block, with two world-class art museums adjacent to each other on two of the Square’s four sides. 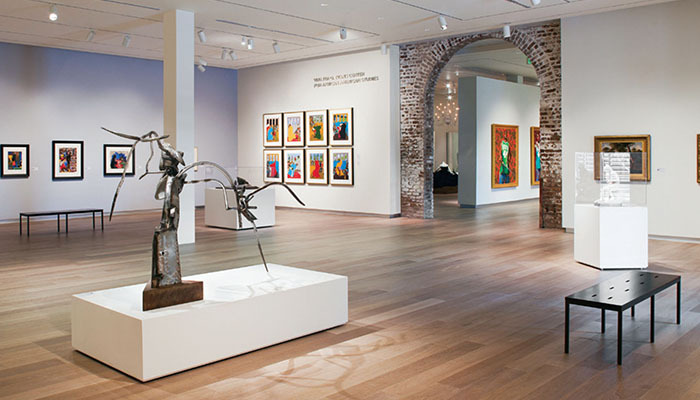 The Jepson Center for the Arts, one of the three Telfair Museums in Savannah, houses a stunning collection of modern art and rotating exhibitions featuring some of the art world’s most notable names. 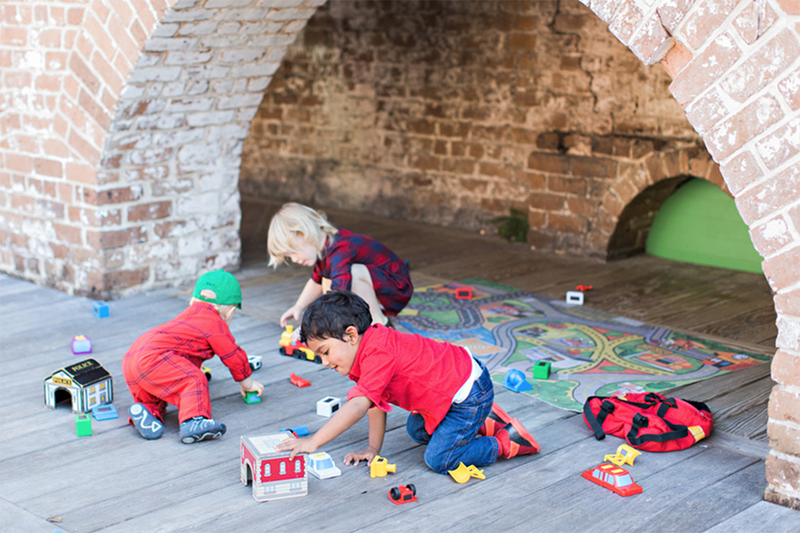 Over 7,500 square feet of glistening gallery space greets both museum guests – young and young at heart. Acclaimed architect of colonial Savannah William Jay designed the breathtaking Telfair Academy in 1818 for Alexander Telfair, son of Revolutionary War patriot and Georgia governor Edward Telfair. Ju Jepson, the Telfair Museum’s Telfair Academy displays a superb permanent collection of 20th-century American and European art. Fans of Frederick Frieseke and Childe Hassam will find exceptional works throughout the museum’s 19th century period rooms. 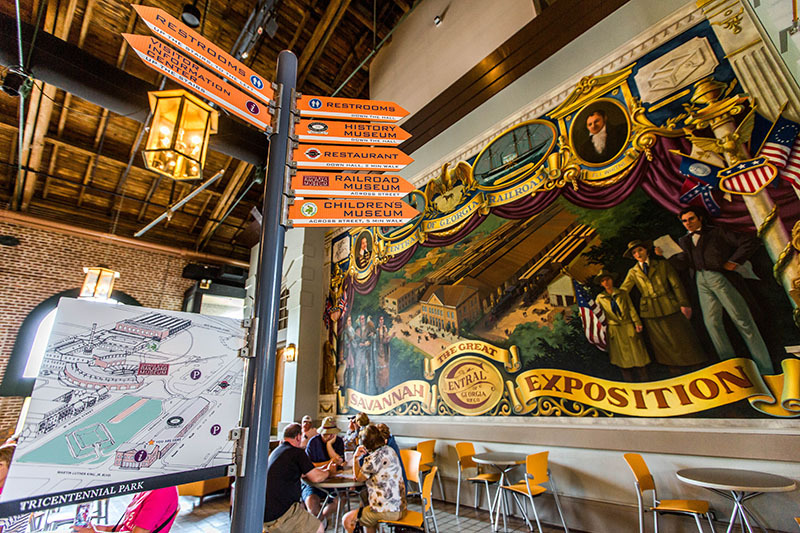 In addition to boating one of the most-used ports in the Coastal Empire, Savannah has one of the highest-rated train and locomotive-centered museums in the nations. Next to the Savannah History Museum in Tricentennial Park, the Georgia State Railroad Museum resides in the old Central of Georgia Railway Savannah Shops and Terminal Facilities. Don’t miss the chance explore the many boxcars and to actually ride one of the museum’s historic steam or diesel locomotives. It’s an adventure waiting to happen. The Savannah College of Art and Design gains a positive charge from Savannah’s big-small-town feel. Likewise, the city embraces SCAD and its mission to promote and nurture the arts. The SCAD Museum of Art, the university’s premier contemporary art museum, aims to educate students and enhance visitor experiences with its extensive spectrum of work. 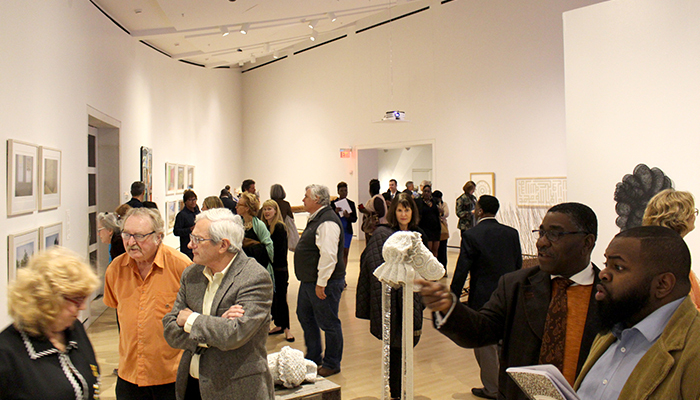 Quarterly exhibits showcase a variety of mediums from renowned professional artists, including Saya Woolfalk and Masud Olufani. Photo courtesy of the Massie Heritage Center. One school you won’t want to ditch is the Massie Heritage Center, Georgia’s oldest school still in operation. Today, it opens its doors for everyone as a resource center displaying collections of period costumes and an array of artifacts from state and Savannah history. An example of Greek revival architecture, the Massie Heritage Center also features world-class exhibitions highlighting Savannah’s renowned architectural history on Calhoun Square. 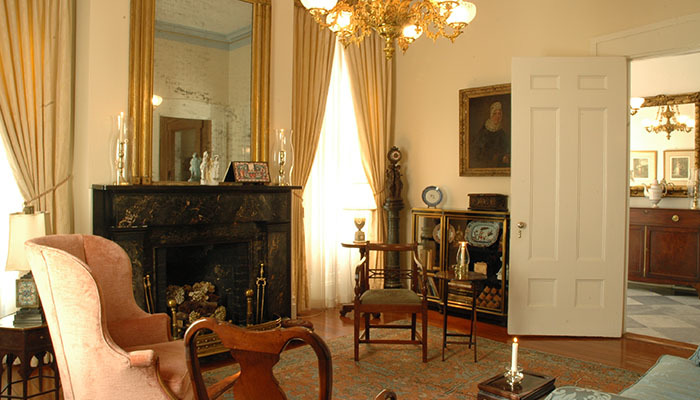 Photo courtesy of the Andrew Low House. Stroll around the squares downtown and you’ll come across more than a few magnificent mansions, many of which have been converted into everything from enchanting inns to homey museums. On Lafayette Square, an iron gate and green shutters alert passersby of the Andrew Low House’s historic stateliness. Designed by architect John Norris, this elegant villa served Andrew Low and his family in mid-19th century, and it has since been preserved and restored to its original Italianate style. 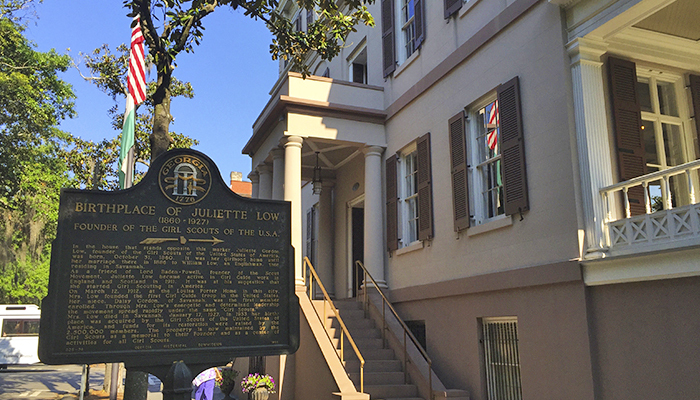 Low’s name should ring a bell with those familiar with Savannah history; Low’s daughter-in-law was none other than Juliette Gordon Low, Founder of the Girl Scouts of the United States. Whether you still remember the pledge – “On my honor, I will try to serve God and my country..” – or wish to explore the life of the incredible Savannah woman who inspired it, the Juliette Gordon Low Birthplace welcomes folks from all walks of life into its special “house museum.” Owned and operated by the Girl Scouts of the U.S.A., this National Historic Landmark leads guided tours Monday through Saturday, and tickets can be purchased online or at the door beginning at 10 a.m.
Photo courtesy of the Harper-Fowlkes House. In the backyard of Orleans Square stands the majestic Harper Fowlkes House. With a traditional southern garden and beautifully maintained 19th century period rooms, this Greek-Revival mansion is a jaw-dropper for architect enthusiasts, history buffs and interior decorators. This historic home currently serves as headquarters for the Society of the Cincinnati in the State of Georgia, a non-political, patriotic and military-based organization established at the end of the Revolutionary War in 1783. Photo by Attic Fire, courtesy of Ships of the Sea Maritime Museum. The Savannah River continues to play a major role in hosting ships and barges from all over the world. The Ships of the Sea Maritime Museum applies this perspective and more with naval and aquatic accounts from the 18th and 19th centuries. Located on MLK Jr. Blvd. 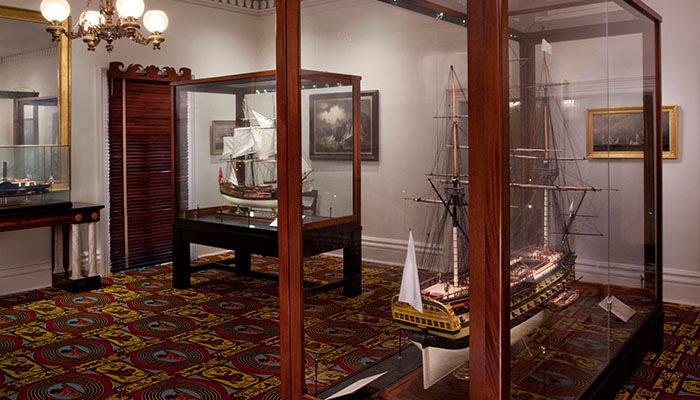 and operating from 10 a.m. to 5 p.m., this specialty museum displays nine full galleries of ship models as well as nautical paintings and artifacts. 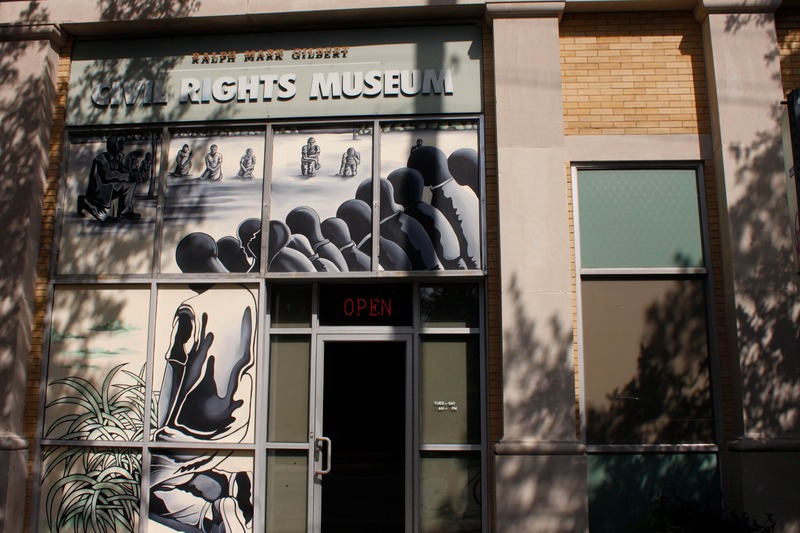 The namesake of the Ralph Mark Gilbert Civil Rights Museum is the late Dr. Ralph Mark Gilbert, honored as the father of Savannah’s modern day Civil Rights Movement. 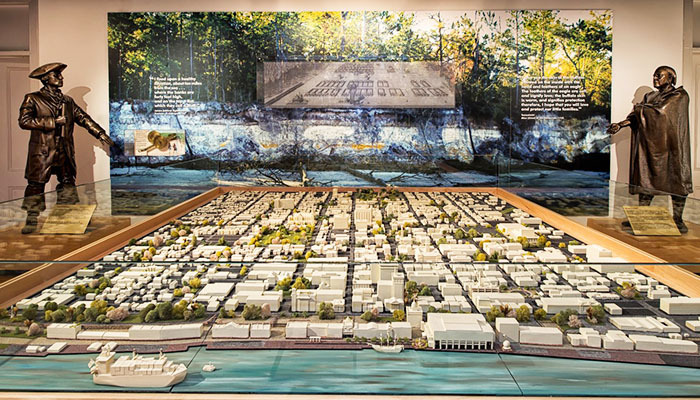 Located on Martin Luther King Jr. Boulevard, the museum recounts the history of Georgia’s oldest African-American community and their pursuit for civil rights. The building’s own history dates back to its days as the Wage Earners Savings and Loan Bank which, at one time, served as the largest bank for African-Americans in this county.